It seems there are so many references and guides out there it’s easy to get lost. 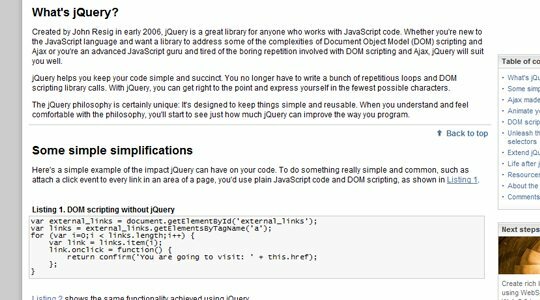 Below we’ve compiled exclusive jQuery tutorials to help developer to develop theirs skills as a front end developer. 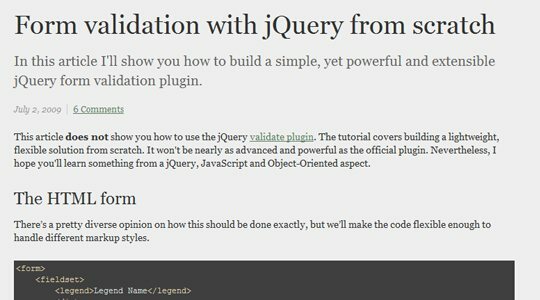 Develop a simple and powerful jQuery script for common HTML form validation. Learn how to code a structural jQuery login form with sliding animation. Hide your form out of a visitors view until clicked. 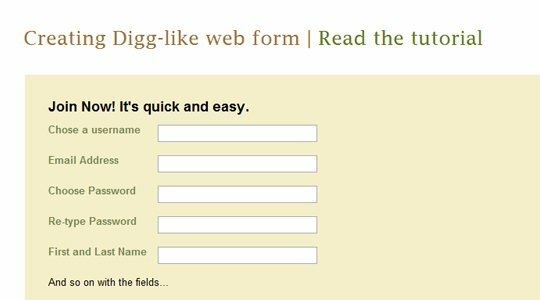 Digg has been an innovator for web apps for years. Learn how to develop a dynamic registration form similar to their signup page. 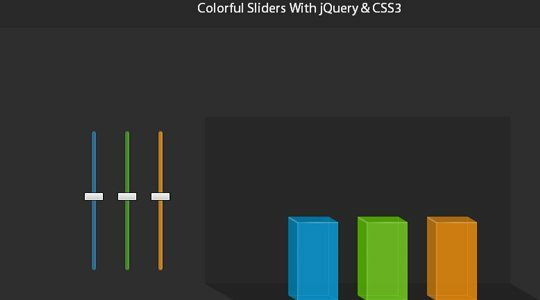 Here you are taught about using jQuery and the new transformation features brought by CSS3 to create a dynamic slider effect. 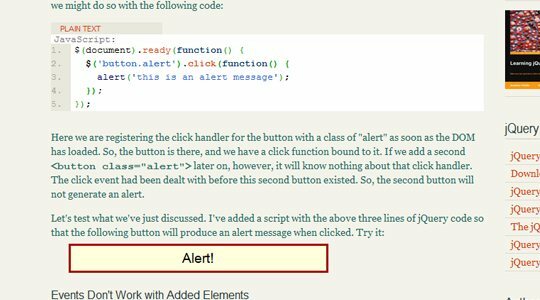 Part 1 of a detailed series teaching about events in jQuery. Here you’ll learn the bare-bones of the jQuery library and how to use events to construct your own functions. 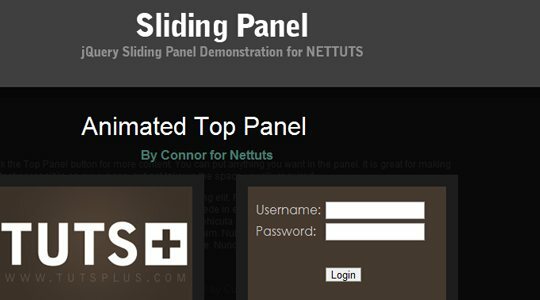 Here you’ll learn how to submit a web form and display the submission result with some fancy fadeOut or slideUp effects. 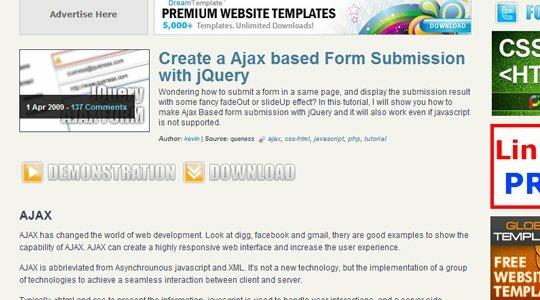 You’ll utilize both jQuery effects and Ajax for form submission. 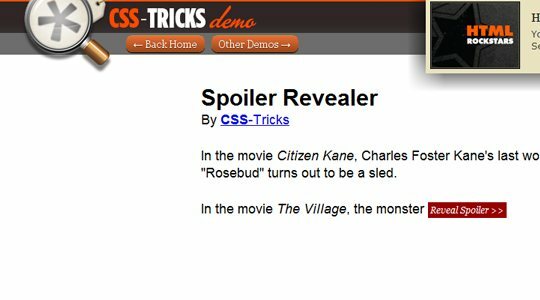 Practice designing a spoiler system with a fade-in effect using jQuery. This can be helpful in hiding tips or potential plot spoilers in website comments. Design a unique content replacement script with a fade effect. You can run small tabs or links on your page to switch betweet content settings. Here you’ll learn about the jQuery syntax, discover its features and functions, perform some common Ajax tasks, and find out how to extend jQuery with plug-ins. jQuery can be difficult when first learning about open and close states. 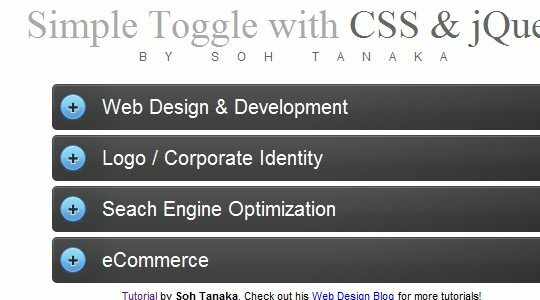 This tutorial guides you through the basics of mastering the jQuery toggle states. 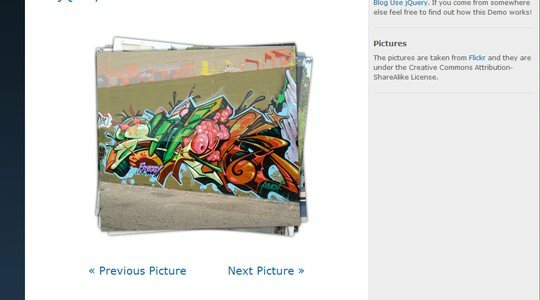 jQuery development can be combined with the CSS property z-index to create a unique photo gallery effect. As a very powerful JS library jQuery can do almost anything these ays. 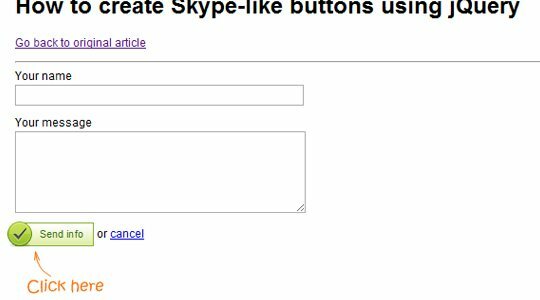 Here you’ll create some unique Skype buttons with only some basic jQuery and CSS. 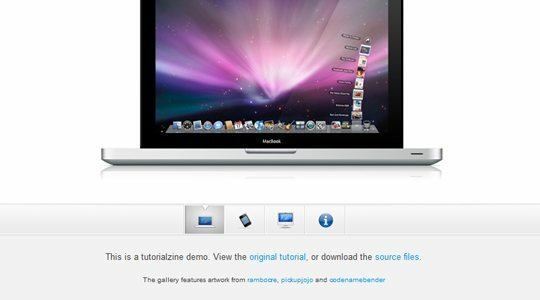 Using basic HTML/CSS and jQuery development we’ll create a simple Apple gallery slideshow effect. Beautiful to fit into any webpage. 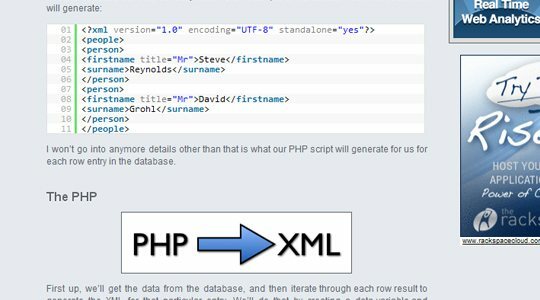 Getting back into PHP backend programming here you’ll learn how to connect data retrieved through the backend and place it into jQuery and Ajax effects. Working with jQuery to manipulate the Document Object Model is a powerful skill to understand. 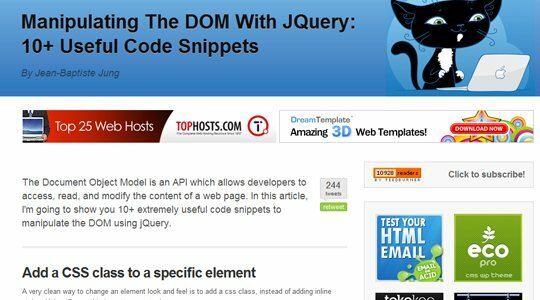 Here there’s 10 fantastic code snippits in working with jQuery and the DOM. 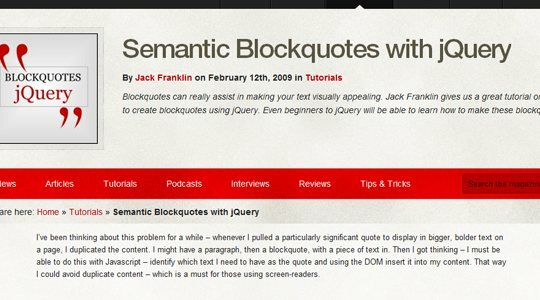 In this tutorial we identify text needed as a quote and using the DOM insert it into any area content. This helps avoid duplicate content and works well with mobile browsers. 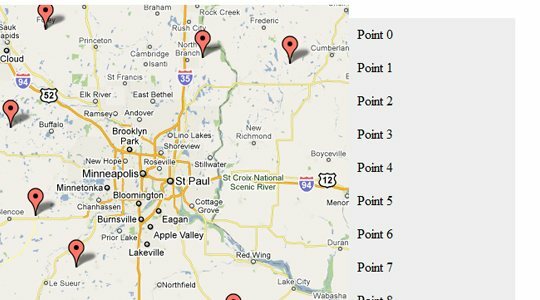 In this tutorial you’re guided through how to get started using jQuery inside the Google Maps environment. You can create amazing mashups and creative designs with a simple connecting to the Google Maps API. 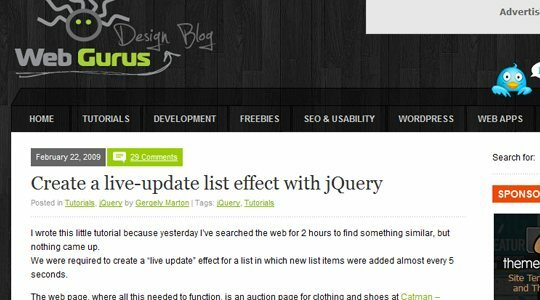 Creating a dynamic list in jQuery is a simple effect which goes a long way for user interface. Here you’ll learn the basics of creating a dynamic jQuery powered list. 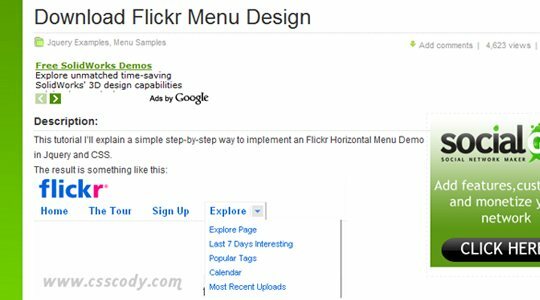 Here you’ll learn a simple step-by-step way to implement an Flickr Horizontal Menu Demo in jQuery and CSS. …. 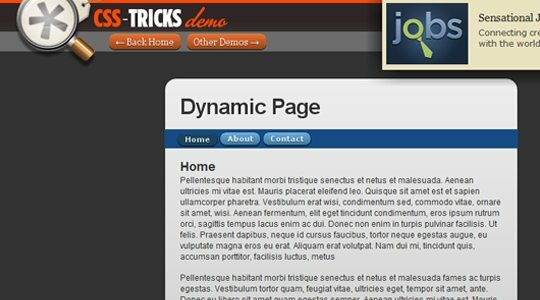 some great help and tutorials for jQuery exclusively for Developers…. or other’s that just want to learn these things ! !